The staff at Crowley County Jr./Sr. High School would like to take this opportunity to welcome you. 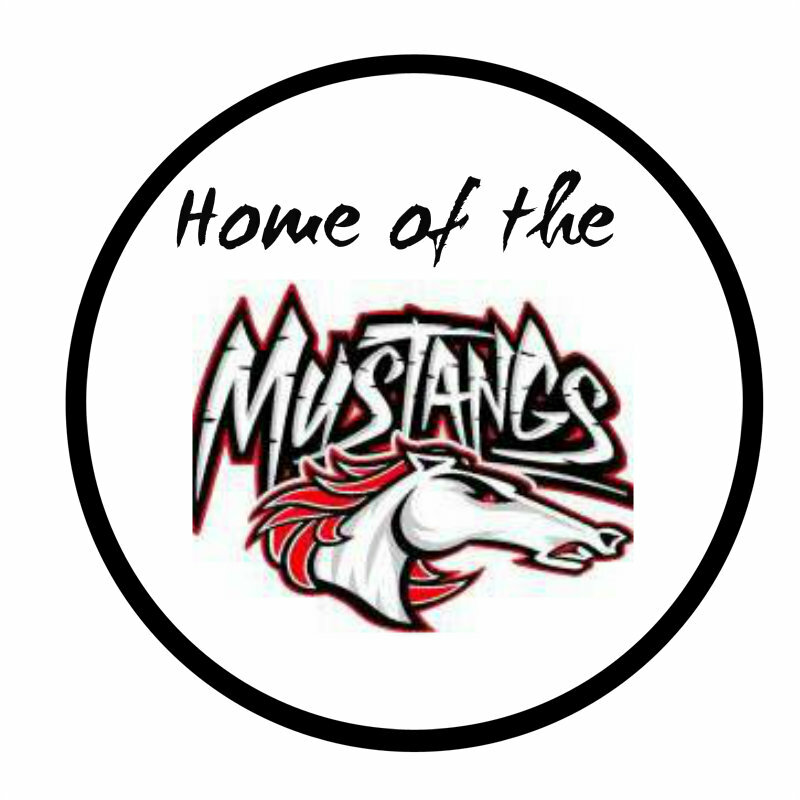 We are extremely proud of the programs we offer our students, and we encourage you to make the most of your time with us. Crowley County High School is rich with traditions. 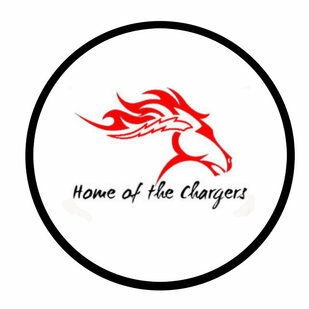 Our colors are red and white and we are known and feared abroad as the Crowley County Chargers. Our school always puts learning first, friends second and fun third. This way we all know what we believe in and why we’re here at school in the first place. Once we get learning underway, the friends and fun are even that much better. Crowley County School District strives to prepare all students to be college and career ready, through a safe and disciplined environment. School Hours: 7:55 a.m. - 4:00 p.m.